No one is immune to the dangers of drug and alcohol abuse. According to the Substance Abuse and Mental Health Services Administration, approximately one in ten Americans over the age of 12 is struggling with addiction – and that includes the rich and famous. When celebrities appear on our television screens, they may present carefree and glamorous exteriors, but on the inside, you never know what kind of battles they may be fighting. Growing up in the spotlight, Drew Barrymore was exposed to drugs and alcohol at a very early age. By the time she turned 12, she’d already been to rehab, but relapsed soon thereafter. Several years later, she attempted suicide, and that’s when she decided to get clean. Reportedly sober since her late teens, Drew has gone on to star in dozens of films and also runs her own production company, Flower Films. You may know him as Iron Man, but before he was playing the blockbuster superhero, Robert Downey Jr. was repeatedly arrested on drug-related charges and spent a lot of time in the 90s going in and out of jail. After committing to a life of sobriety in the early 2000s, he launched a career comeback, and even received a full pardon from Governor Jerry Brown for his prior drug convictions. It may be difficult to envision Harry Potter struggling with alcohol addiction, but Daniel Radcliffe has admitted that he was under the influence while filming scenes for the iconic films. He says he turned to alcohol to relieve the pressures of fame, but when binge drinking and blackouts became the norm, he decided to make a change. In 2010, he quit drinking and has remained sober ever since. Recently celebrating eight years of sobriety, Sia has always been outspoken about her road to recovery. Aside from dealing with a serious addiction to Vicodin and Oxycodone, she has also struggled with alcoholism. After giving up drugs and alcohol for good, she went on to write hit singles for established pop stars, and eventually broke out with a successful solo career of her own. 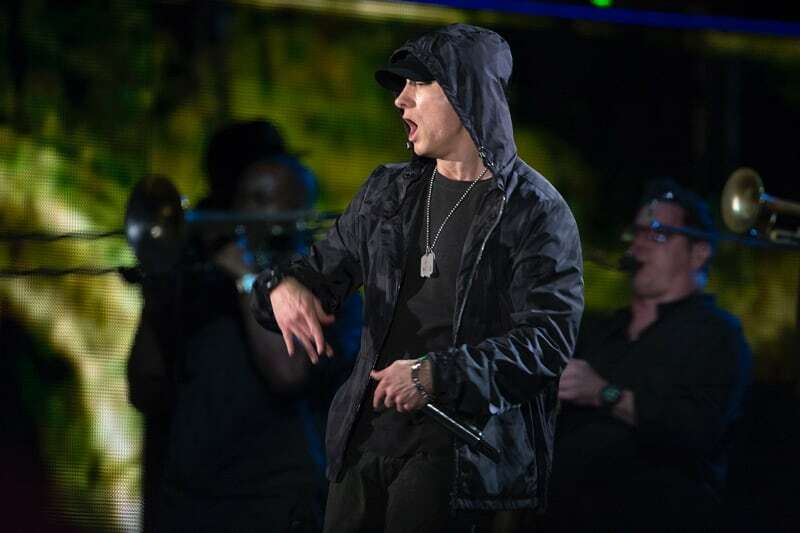 Rapper Eminem once wrote a song called “Drug Ballad” all about his love/hate relationship with prescription pills. But soon after that track came out, he combined Valium with Vicodin and almost died of an accidental overdose. That’s when he checked himself into rehab and started participating in a 12-step program. Earlier this year, he celebrated ten years of sobriety – and also released his tenth studio album. The stories of these courageous and resilient celebrities demonstrate that there is life after addiction. If you’re struggling with an alcohol problem, The Pearson Center for Alcoholism and Addiction Research may be able to help. Our alcohol treatment study aims to find a safe, effective way for people to stop drinking and get sober for good. With oversight by some of California’s leading scientists, we’re dedicated to helping you take your life back from the clutches of addiction. Call us today at (858) 784-7867 to find out more about our alcohol treatment research study.